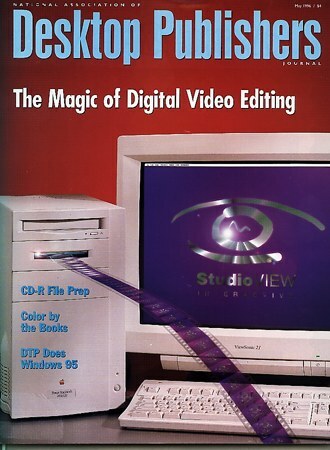 StudioView Interactive was established in 1994, back when "Multimedia" was still coming of age. Come to think of it, so was the World Wide Web. But that's not what is special about this story. After all, so many agency graveyards contain the remains of countless "new media" companies that have come and gone. We, thankfully, are still around. Why? Passion for what we do and our philosophy of offering the most "kaboom" for the buck. The result? 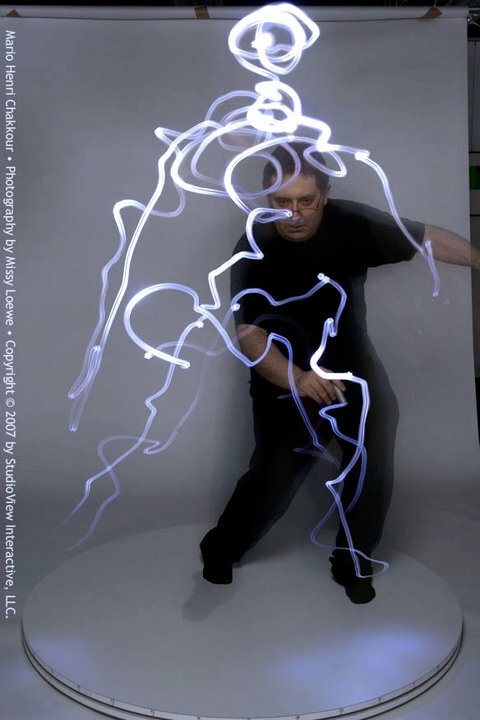 Aside from our longevity, we've changed the creative landscape by introducing such innovations as the acclaimed Virtual Pose ® series, which we launched in 1998. But, beyond all that, gosh darn it, we just know how to inspire, entertain, and educate! On that note., we're currently producing L'Anglais, c'est fou ! ® (Translation: "English is bonkers), an English-language audio series created by Mario that is especially conceived for French-speaking audiences. Before that, we launched Planet English ® in Paris, which was the natural evolution of Fluke and Duke ®, an interactive, media-rich audio-visual tool, that facilitates the immersion in the English language (Target audience: French-speaking children, 5 and up). To date, this project has benefited hundreds of French kindergarten students, who have received free education, a love for learning English (last we checked, that's considered a MIRACLE in France) and a definite advantage for the future, despite the fact that their school is in just about the "toughest" Paris school district. Hope through education — and the occasional song! Copyright © 1994-2017 by StudioView Interactive, LLC. All rights reserved. We made the cover of a national magazine in 1995!